Beautifully arranged and easy to keep this Christmas, seasonal basket . 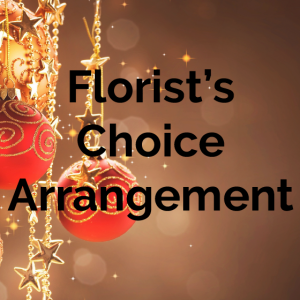 Our florists will use classic Christmas reds and whites and greens to create a wonderful floral basket perfect for this time of year. 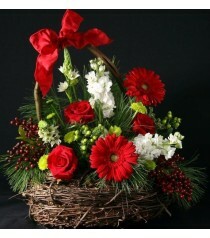 Christmas Floral Basket . 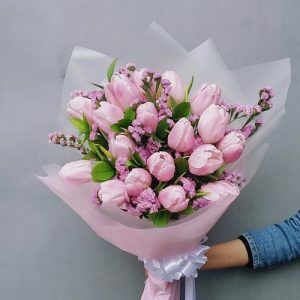 Seasonal basket of the best Chistmas choice flowers . Festive pieces will be incorporated to make each piece unique in its own way. 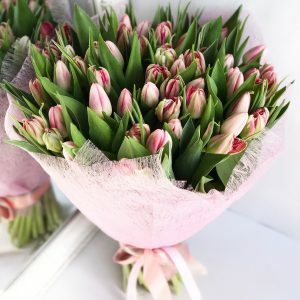 A lovely gift for your loved one this holidays.